Discover this beautiful World with us!.. 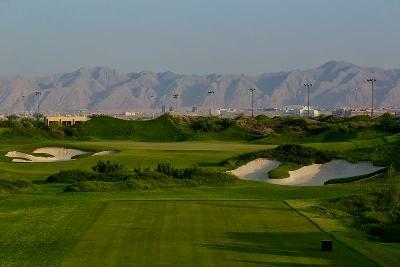 Did you ever think about golfing in Oman?.. With luxury hotels and excellent golf courses a golf holiday in this jewel in the Crown of Arabia should certainly not be dismissed. 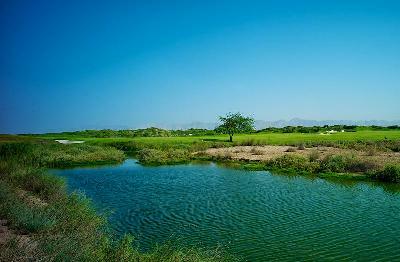 Golf is relatively new to the Sultanate of Oman and Muscat now has three 18 hole grass golf courses within easy reach of each other, with more expected to be launch in the near future. 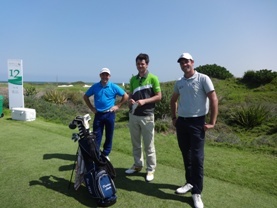 For those wanting to learn the game, each course also has an Academy staffed by qualified golf instructors who will be happy to guide you through the early stages. 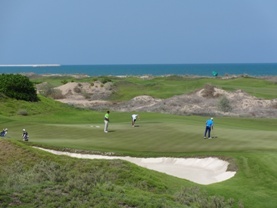 The climate makes golfing most popular in Oman between the months of September and May. 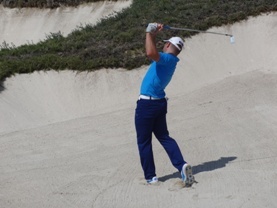 You can combine a wide range of sea, mountains and desert activities which provide plenty of things to keep any non golfers occupied. A visit to the capital Muscat’s mosques and The Royal Opera House is a must and do take time to explore the narrow alleys of the Muttrah quarter where you’ll find traditional markets selling frankincense, pashminas, handicraft, antiques and sandalwood. 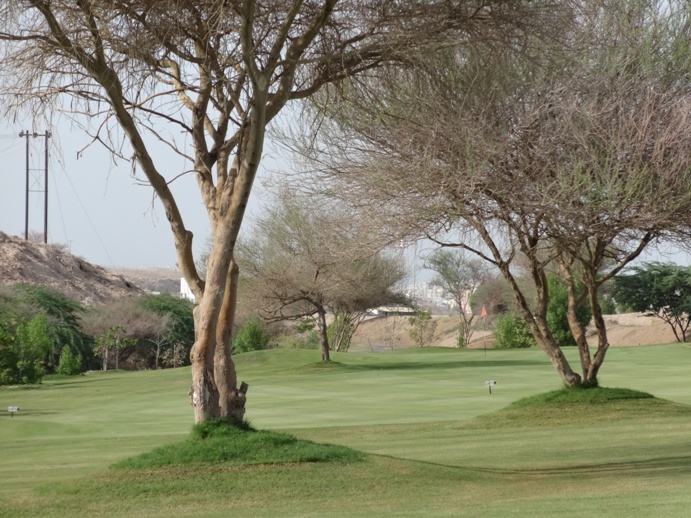 We designed some nice golf packages for you in Oman and as well, will be delighted to assist you in your tailor made vacation here. 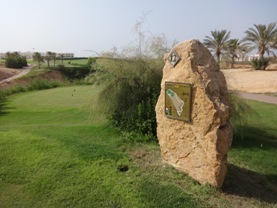 Please contact our office for your golf holidays in Oman and do not hesitate to ask us any questions. 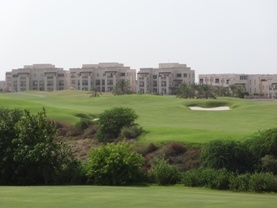 Did you ever think about golfing in Oman?..With luxury hotels and excellent golf courses a golf holiday in this jewel in the Crown of Arabia should certainly not be dismissed!..